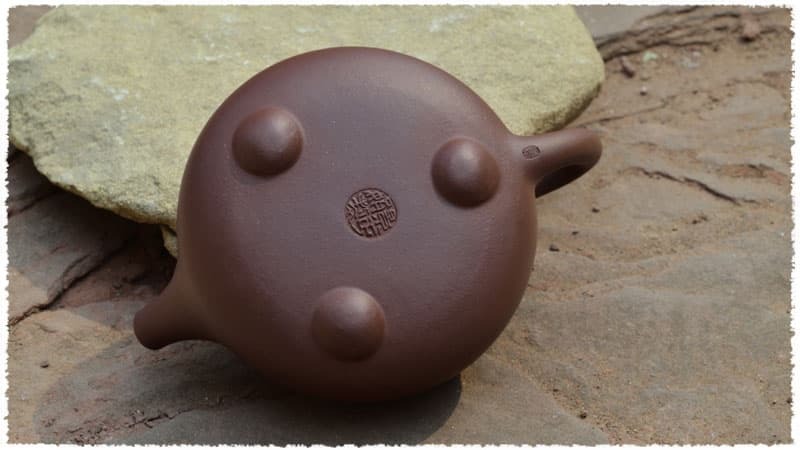 This is one of our most popular Yixing Clay (Zi Sha) Teapots for Brewing Teas in Gongfu Way. 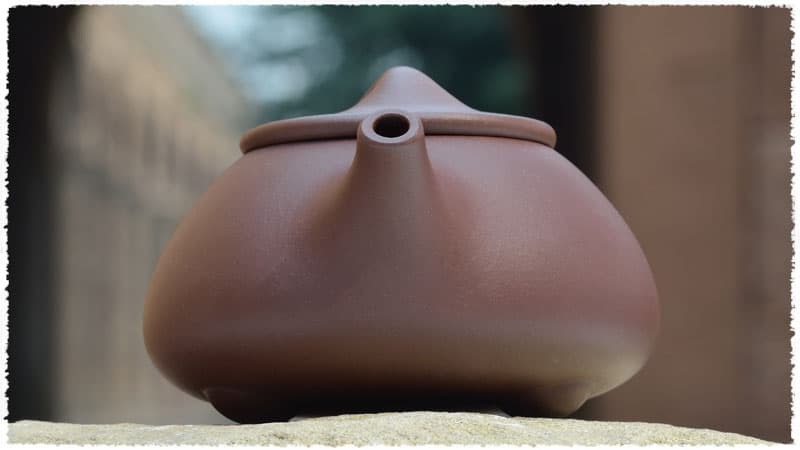 Features: Shi Piao Yixing Zi Sha Teapot is made of the same material with our Xi Shi Yixing Zi Sha Teapot, with bigger capacity. 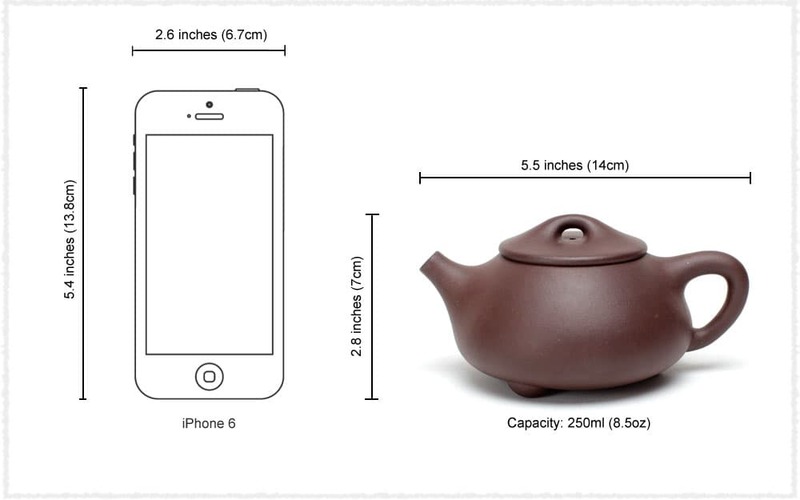 It is a great choice for Yixing teapot lovers who prefer a bigger one. 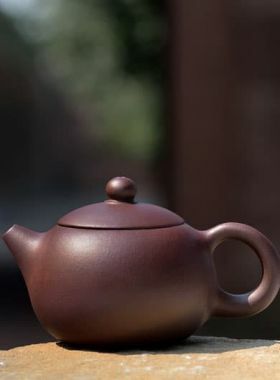 Elegant and fluent line, the proportion coordination, all shows the beauty of the full state. 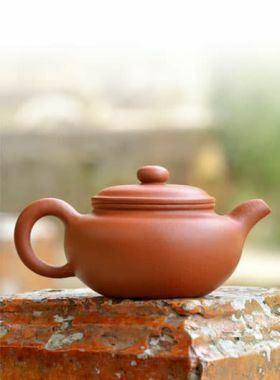 The body of teapot looks like the pure full round face of a beautiful girl. 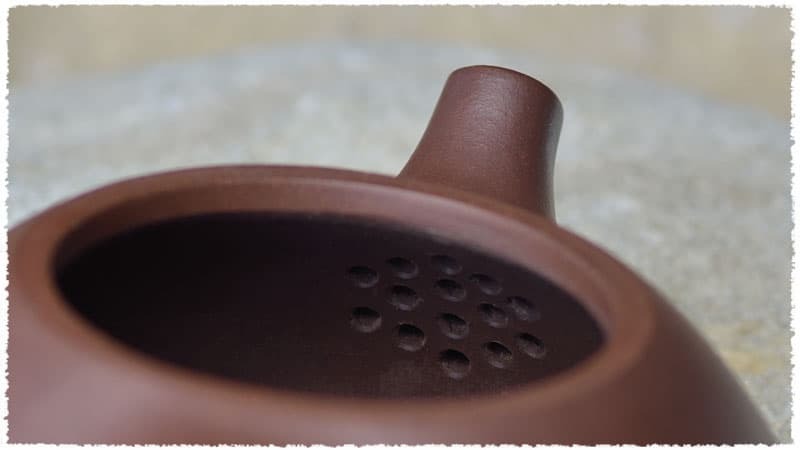 The spout looks like short gun barrel which is quite spiritual. 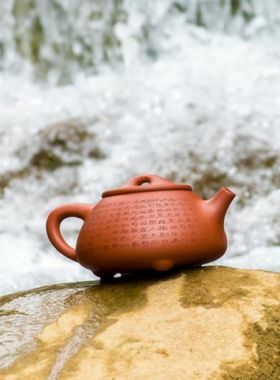 This is the best aspect to identify if a Shi Piao Teapot is spiritual. Closely looked at the particle with different size, the bigger particle doesn’t mean rough and smaller one doesn’t mean smooth. 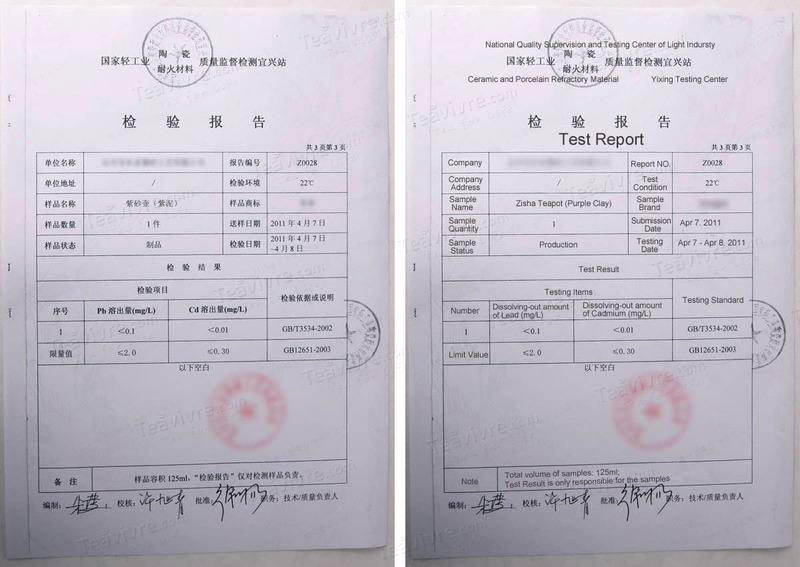 Both of them are with their advantages, the bigger one has good air permeability. 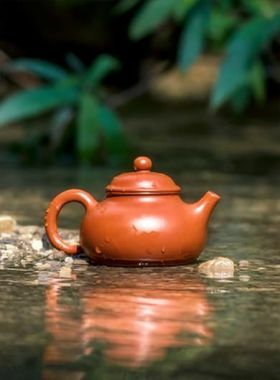 Carefully crafted inside of the teapot. 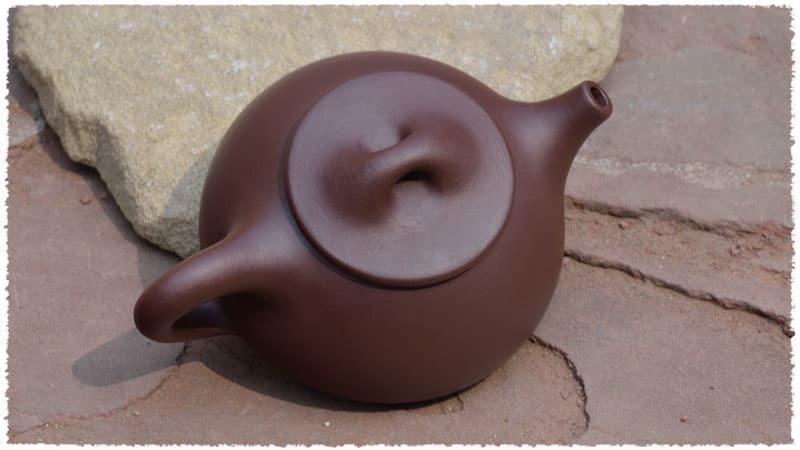 Carefully crafted bottom of the teapot. 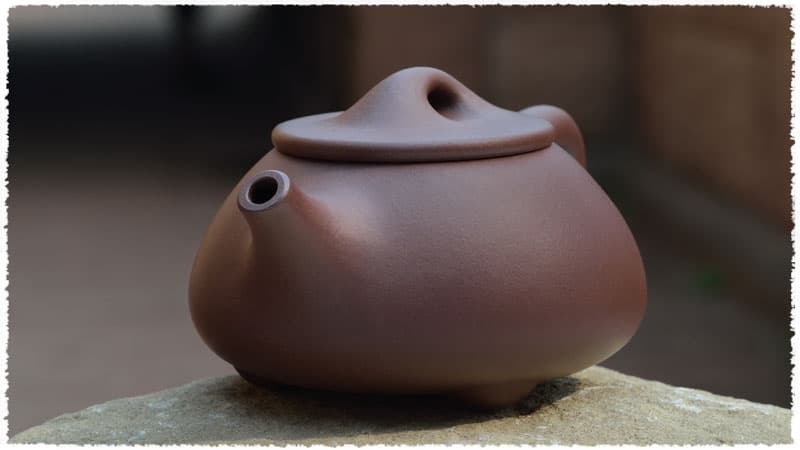 Look down at this teapot it is unique shaped in the same line of handle, lid and spout. 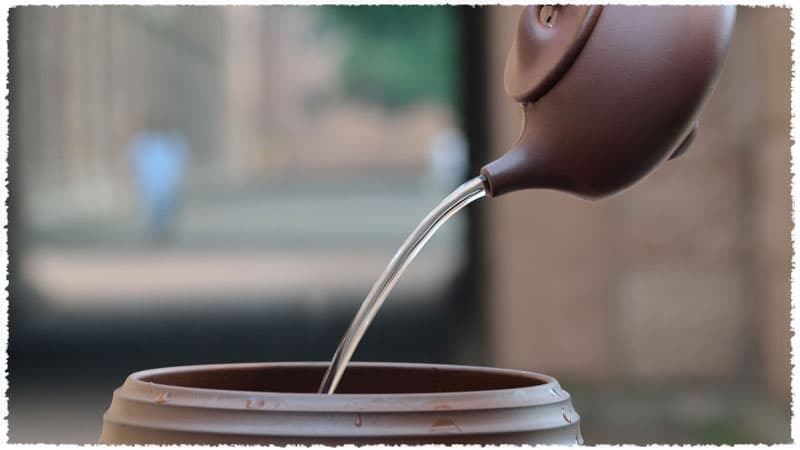 Tea liquor is flowing easily and smoothly. 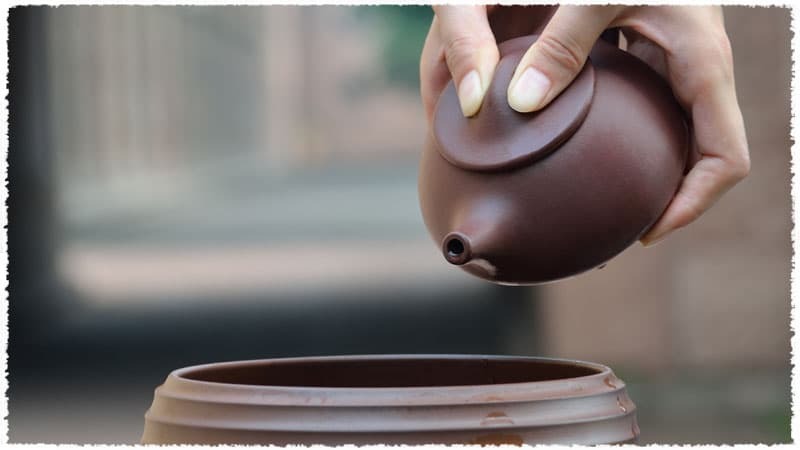 This video show you how to brew/make Puerh tea by traditional Chinese method using Yixing Clay (Zisha) Teapot.